All of us know that WordPress can be used to create some really amazing websites. But have you ever thought of creating a web hosting business using the most popular CMS available today? 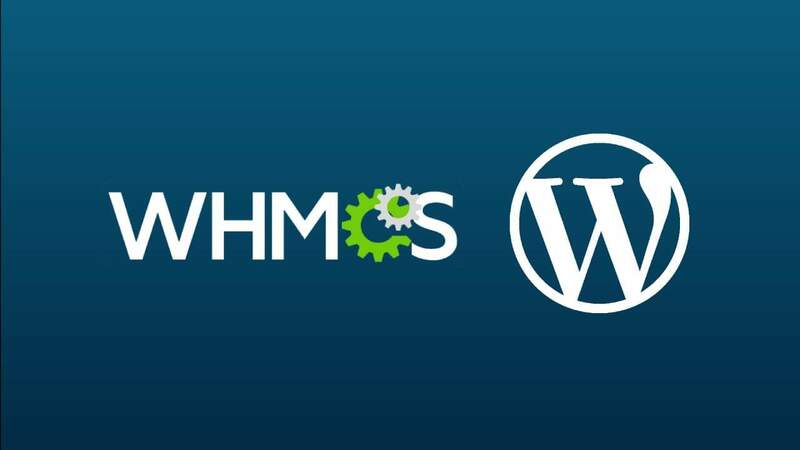 Learn more about WordPress and WHMCS. Many people have jumped into creating web hosting businesses recently. It is a lucrative business opportunity which can enable you to increase your earnings, earn recurring revenue and work from anywhere you want. You can even integrate a new web hosting business with your current internet marketing or web design business to earn more revenue. If you have a basic understanding of WordPress, then you can actually get a web hosting business up and running in a matter of hours! All you’ll need for this is WordPress and the WHMCS billing software. While WordPress allows you to create the front-end of a professional looking website, WHMCS allows you to manage billing and accounts from the back-end. WHMCS is one of the world’s most popular web hosting automation platforms which allows you to handle sign-ups, billing, provisioning and support. Today, I will compile a step by step guide to help you create a web hosting business easily and efficiently using WordPress and WHMCS. I’ll show you everything that you need to do to get your new business up and running as quickly and smoothly as possible, so make sure to read right through to the end! In order to create a new web hosting business, you will need to have a basic understanding of WordPress. If you have used WordPress before, then you can skip to the next step. If not, then you should get yourself acquainted with WordPress before you build your new web hosting business. While you can use other CMS platforms like Joomla and Drupal to create your web hosting business, I prefer WordPress. This is because WordPress is completely free, it is very friendly to beginners, it is mobile and tablet friendly and it is backed by a massive support community. Don’t worry if you have never used WordPress before to create a website, it is actually quite easy and straightforward. There are plenty of WordPress tutorials available on the Internet, so I won’t go into the details here. You don’t need to go into too much detail with WordPress to build a web hosting business. Just get yourself acquainted with the dashboard, the themes and the settings. 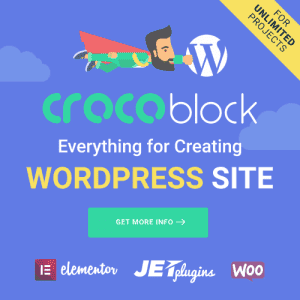 If you’re an absolute beginner, I also recommend that you try creating a free blog for a better understanding of WordPress. Once you have acquainted yourself with WordPress, you’ll need to purchase a domain name and reseller hosting for your new business. While the WordPress platform is completely free, you will have to purchase reseller hosting and a domain name. Don’t worry, it won’t break the bank. You can purchase a domain name plus domain-hosting for as little as $3-5 per month, which is less than a cup of coffee. When signing up to namehero for your resller hosting package, i highly recommend getting the corporate package because you already get the WHMCS license included. If you use another package, you will have to purchase the WHMCS license alone and it will drive your cost up! So I would use the resources available and select the corporate hosting package. First, think of what you want your new web hosting business to be called. After you’ve come up with a few names, look to see if the .com domain name of your choice is available for purchase. You can go with other domain extensions, but I’ll recommend you to try and find a .com domain unless other extensions describe you better. When you find an available domain name of your choice, you can purchase it from your hosting provider. After you’ve finalized a domain name, you’ll need to purchase reseller hosting for your new website. There are several reseller hosting providers out there, but I recommend you to consider NameHero. NameHero is one of the best and their plans are quite affordable as compared to some others. Also, when you purchase NameHero reseller hosting, you will also receive a free license for WHMCS and you can even purchase your domain name of choice for free within NameHero. Next up, you’ll need to install WordPress to create your website. Thankfully, NameHero makes this process very simple, even for beginners. First, log in to the client area on your NameHero cPanel. Once you’ve logged in, scroll down the cPanel page under scripts until you see the WordPress icon. Click on the WordPress icon to open the dashboard within the cPanel and click on the install button. NameHero offers one-click installation of WordPress, so you should have absolutely no problems with installation. 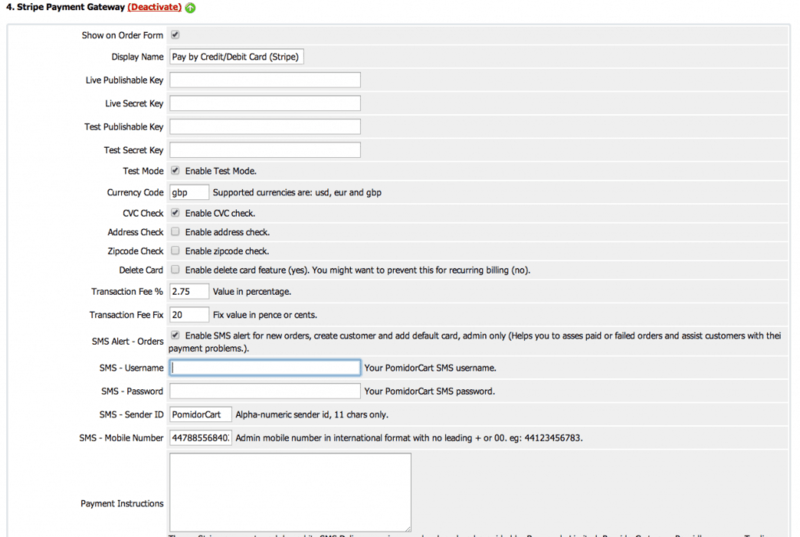 Upon installation, you’ll also need to fill out the fields for your website in the cPanel. If you’re unsure of anything, just leave the fields at the default option. As an option, you can also browse through the preloaded free themes in WordPress and use one if you desire. You can always change the theme later if you need to. Do note that you can create a web hosting website without using WordPress – simply by using WHMCS. However, this is not a path that I recommend. Without the power of WordPress, you’ll only be able to create a bland and boring website. And, in today’s fast and competitive world, you want your website to be anything but bland and boring. 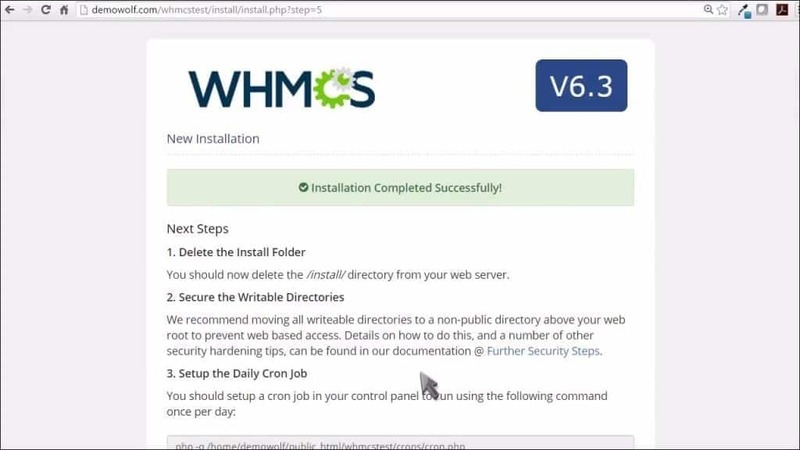 After installing WordPress, you’ll need to install WHMCS as well. NameHero integrates with WHMCS and you can install it in a matter of minutes. To install WHMCS, login to the client area on your NameHero cPanel. After logging in, scroll down the page under softaculous until you see the WHMCS icon. Click on the WHMCS icon to open the dashboard and then click on the install button. As with WordPress, NameHero offers one-click installation of WHMCS as well, so you’ll find the installation to be super simple. You’ll also need to fill out few text fields based on your requirements for your web hosting business. One thing to keep in mind is that WHMCS recommends the latest version of PHP, so make sure that you update your PHP version in the cPanel. Once you’ve installed WHMCS, you can login to your WHMCS Admin dashboard from where you can change settings. The first thing you need to do after you’ve installed WHMCS and WordPress on your website is to setup nameservers. You can do this from your WHMCS Admin dashboard itself. First, login to your WHMCS Admin dashboard and find the Setup button. Hover over the button to reveal a drop-down list and choose General Settings from the list. Next, head over to the domain tab where you’ll need to fill in a few settings. Once you’ve filled these settings according to your requirements, save the changes. 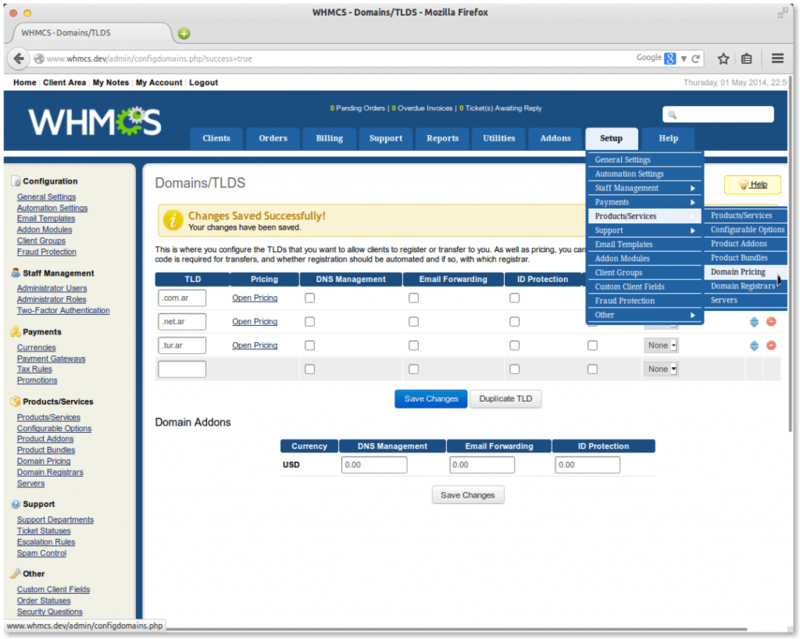 If you have any problems in setting up nameservers, you can also make use of the helpful WHMCS setup wizard. This wizard will guide you through all the necessary settings required for you to begin selling web hosting services. Before you can start selling web hosting services, you’ll also need to setup Enom on your website. Enom allows you to offer SSL certificates, website building software and email services which are closely related to web hosting. In order to setup Enom on your website, you’ll need to register an account with Enom first. Another important point is that you need to fund your Enom account before you can start selling your services. I recommend making a deposit of a minimum of $25. Once you’ve registered, head over to your WHMCS Admin dashboard and hover over the Setup button. From the drop-down list, head over to Products/Services and then to Domain Registrars. Under the list of Domain Registrars, locate Enom and click on the Activate button next to it. When you do this, you’ll see the Enom configuration screen where you’ll have to enter your Enom username as well as your API token. Click on Save to complete the setup process. You’ll also need to register your IP address with Enom because their API offers restricted access through IP addresses. Next, you’ll need to configure the general WHMCS settings in order to start selling web hosting. During this process, you’ll also familiarize yourself with the various configurations and settings available in WHMCS. I won’t go into the details of these settings as they will depend on your requirements. You should face too many problems in configuring these settings. But, if you do, there are plenty of lengthy tutorials online to help you out. As a seller of web hosting services, inevitably you will need to provide support to your clients. For this, you’ll need to configure email piping within WHMCS. Thankfully, this is a simple process which you can do from within the WHMCS Admin dashboard. To configure email piping, access your WHMCS Admin dashboard and hover over the Setup button. 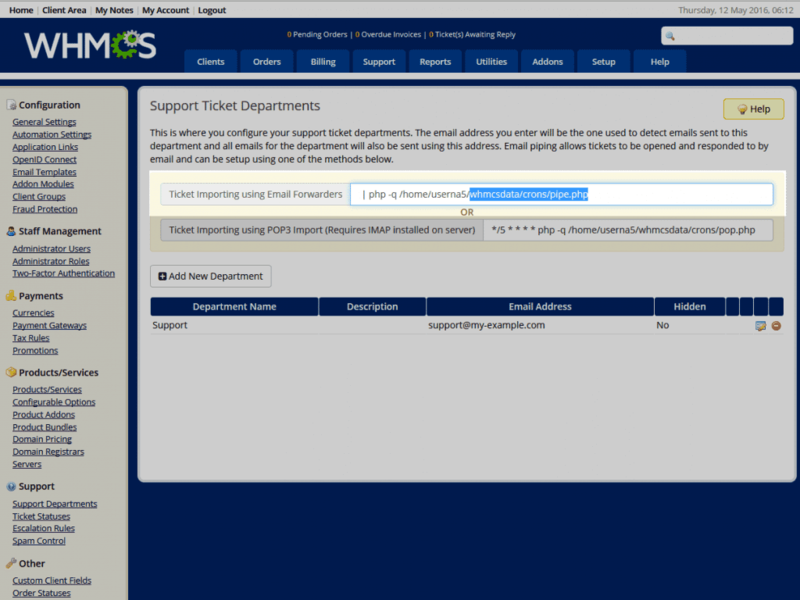 Select Support and then click on Support Departments to open the support ticket departments page. On this page, locate Ticket Importing using Email Forwarders and copy the portion in the field after ‘home/username/’ in the path. Next, login to your dashboard, locate the Emails tab and click on Forwarders and then Add Forwarder. On this page, enter the email address of your support department. After this, head over to Advanced Options and click on Pipe to a Program, where you can paste the command you had copied earlier. Finalize your email piping settings by saving the changes to the Add Forwarder button. 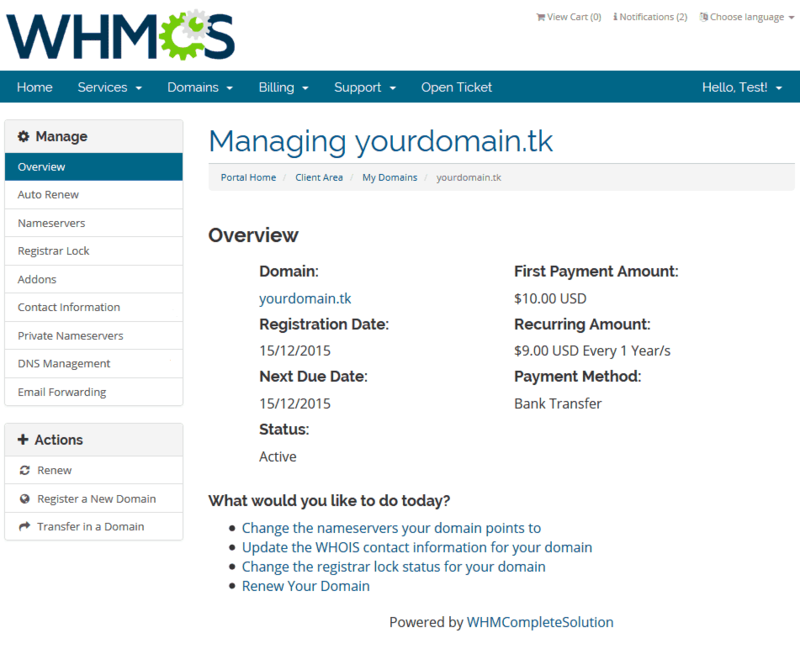 Since you will be selling services related to domain registration and any associated add-ons, you’ll need to configure domain pricing within WHMCS. To do this, login to your WHMCS Admin dashboard and head over to Support, then Products/Services and then Domain Pricing. 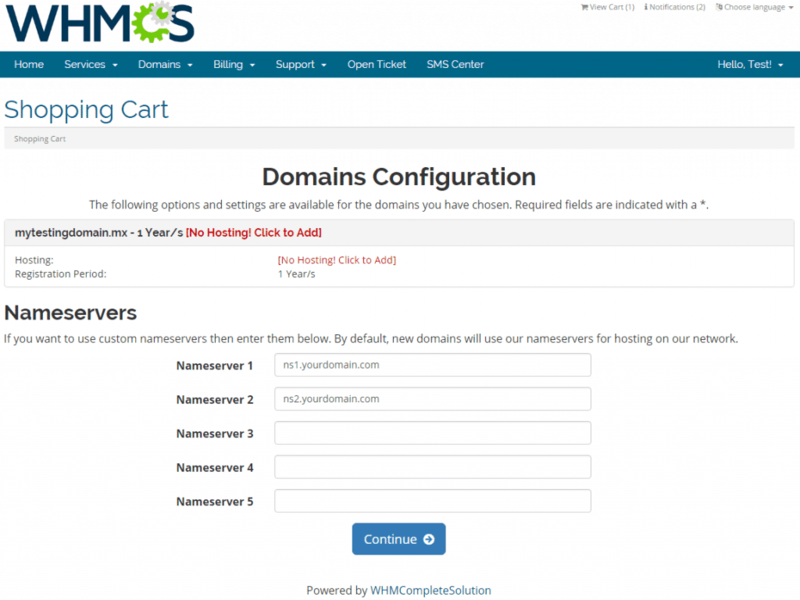 WHMCS offers detailed instructions to help you configure domain pricing. If you are in doubt, simply go through their instructions and tutorials. To make a killer web hosting business, you have to provide an exceptional customer experience. Thankfully, you can easily customize the customer dashboard in WHMCS using the Admin dashboard. The WHMCS Admin dashboard includes widget controls on the top right of every widget. Using these controls, you can minimize, refresh or close widgets in order to change the dashboard appearance. 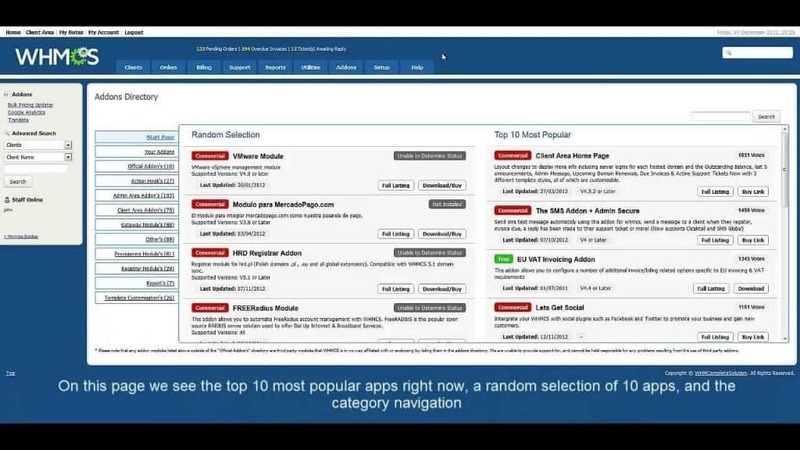 You can even create your own widgets and feature them on the customer dashboard. 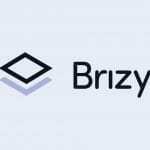 Stripe is a popular payment gateway which is compatible with WHMCS. However, you’ll need to configure and integrate Stripe before you can start selling web hosting. To do so, login to your WHMCS Admin dashboard and head over to Setup, then Payments and then Payment Gateways. On the Payment Gateways page, you’ll need to enter your Stripe API keys. You can find your secret API key inside the Stripe portal. Once you’ve done so, you can customize the display name and statement descriptor. Complete the process by saving the changes. 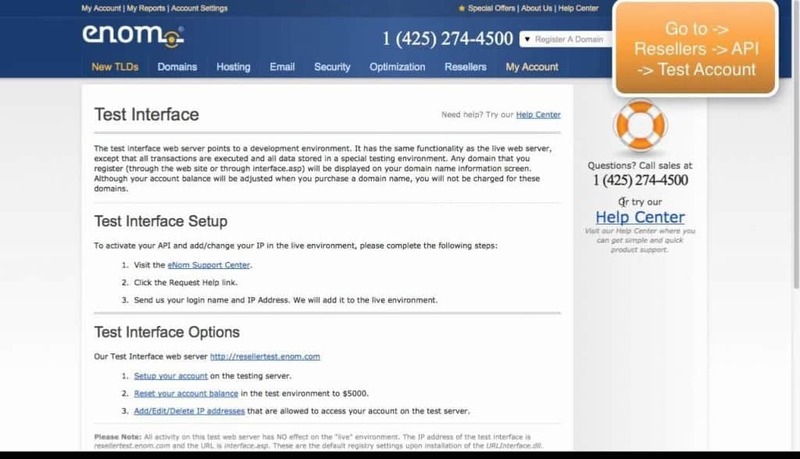 As part of your web hosting services, you’ll need to provide cPanel hosting accounts to your customers. 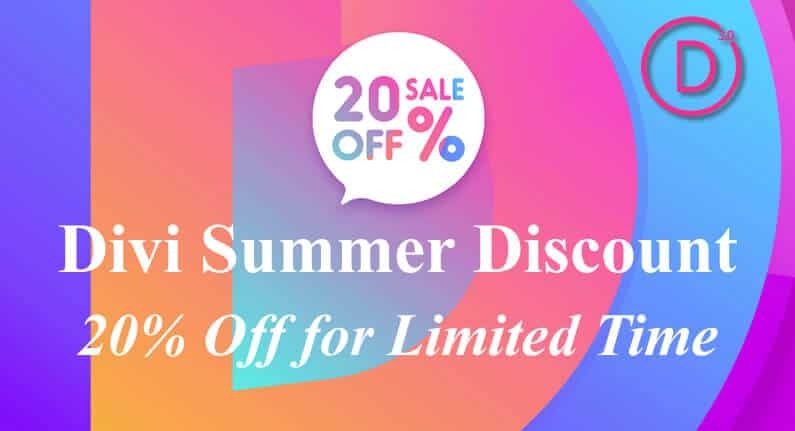 And, to do so, you’ll need to connect your cPanel server to WHMCS. Fortunately, this process is also relatively simple. To add hosting packages and servers, go to your WHMCS Admin dashboard, then to Setup and then to Products/Services. Click on Create a New Product and give it the same name as the hosting package you have created. WHMCS offers a number of add-on modules that allow you to extend the capability of the billing software. Some of these add-on modules include Registrar Modules, Payment Gateways and Provisioning Modules. All add-ons can be managed within the WHMCS Admin dashboard under Setup and then Addon Modules. When offering add-ons, it really depends on what you want to offer with your web hosting services. With the help of add-ons, you can upsell WordPress configurations, SEO, social media management and other related products/services. By doing so, you can increase your revenue per customer. If you’ve followed all the steps I have mentioned above, you will have a fully functioning website by now. However, your website is still not presentable to customers, so you should customize your website and include a logo. Adding a logo and making website customizations can easily be done within the WordPress cPanel. I won’t go into the details here as this is fairly straightforward. In case you run into any problems, you can easily find a solution online. An integral part of offering web hosting services is to allow customers to transfer their existing domains and support tickets to your service. Again, WHMCS makes this process super simple. 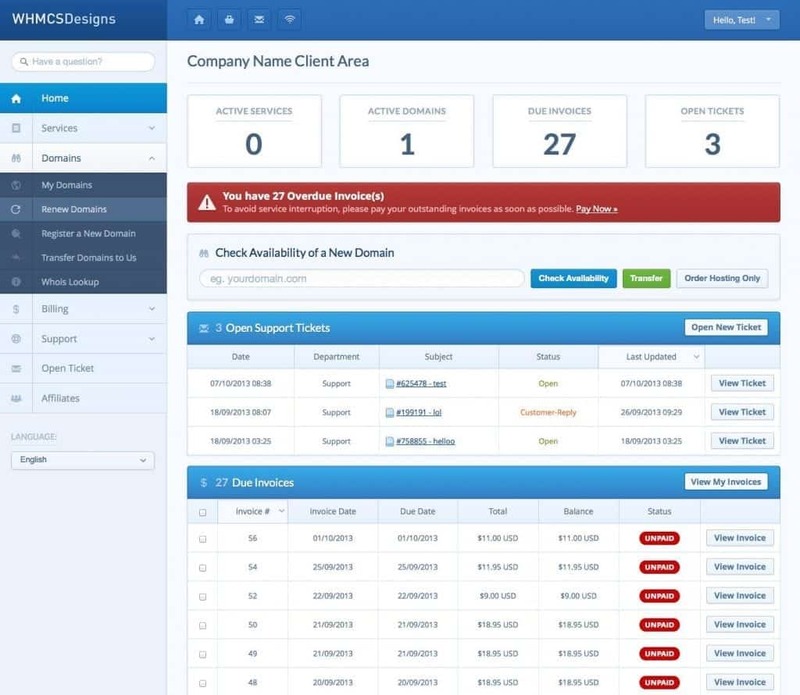 Under the WHMCS customer dashboard, your customers can see an option to register or transfer a domain. And, under the cPanel, customers can submit support tickets for transferring their domains to your service. That’s it! These are the exact step by step instructions you need to follow in order to create a new web hosting business. While there are certainly many steps involved in this process, most of these steps are fairly straightforward. If you have any experience with WordPress or you’re a developer, you should face no problems in configuring and using WHMCS. And, in case you do, you can always refer to the official WHMCS documentation where you’ll find detailed instructions. Have you already started a web hosting business of your own with WordPress and WHMCS? Do you think I may have missed out on some important information in this tutorial? Or do you have any doubts or queries regarding any of the things I have mentioned in this tutorial? Do let me know your thoughts in the comments section below and I’ll be more than happy to help you out! Great read. Does WordPress install and WHMCS INSTALL go in the same directory? you can make a seperate one, did you ever see that in the tutorial? Thank you for these instructions! 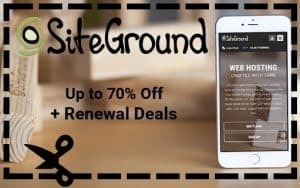 Can you use this with WordPress MultiSite?